«Infinite Cantabria» is much more than a touristic slogan. 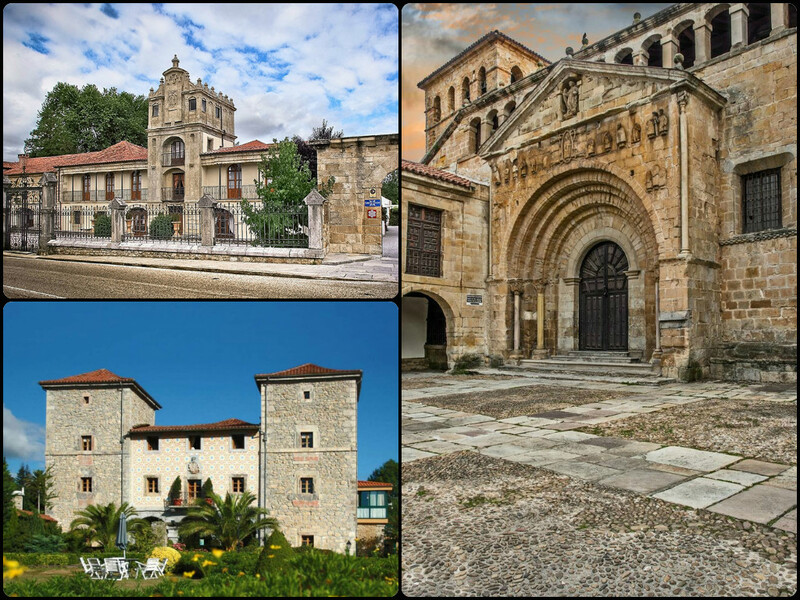 In the little known villages and valleys of this community are hidden precious, medieval Collegiate Churches, prehistoric caves and sumptuous palaces and perfect large houses, typical for the Santander region for intimate and different celebrations. In the bay of Santander the famous Palace of the Magdalena stands out, with its fine halls and incomparable views. But it is not the only one in the region. At the end of the 19th century, Antonio Gaudí designed a modernist palace in the villa of Comillas, called El Capricho de Gaudí (Gaudí’s Caprice). However, the buildings which we most like are the emblazoned palaces with their familiar hermitages, which, until today, still maintain the elegance of their time, after turned into hotels or rural houses. The zone of the Valles Pasiegos, crossed by the rivers Pas, Pisueña and Miera, and known for sobaos and cheese cakes, is worth mentioning because of its great historic heritage. 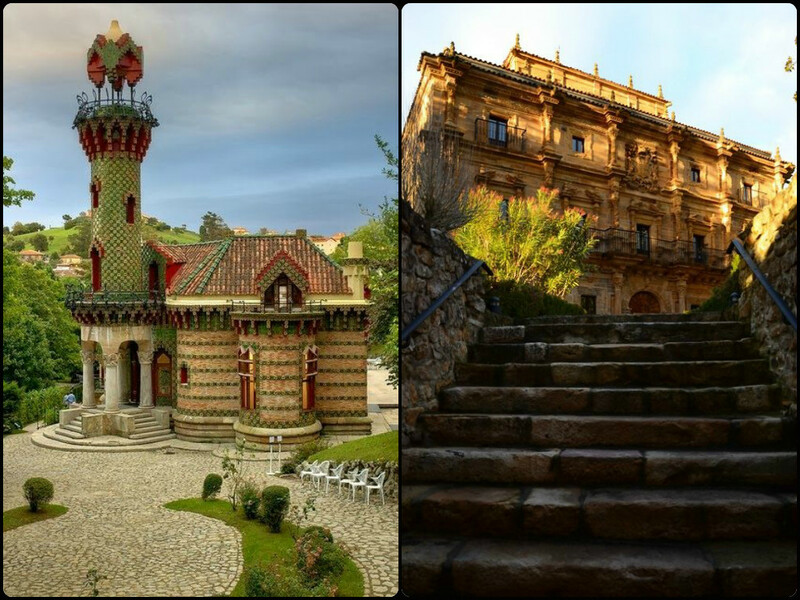 Here, we find the Palace of Soñanes in Villacarriedo, a construction from the 18th century turned into a luxurious hotel. Or the town of Castañeda with the medieval collegiate church of Santa Cruz and the enormous complex of the Hostería de Castañeda, a house in traditional style where its celebrations impress everyone. In the East, at the bank of the river Asón and in the middle of the valley, stands the Tower of Ruesga. And in the middle, you can find the zone of Trasmiera, between Santander and the town of Santoña, famous for its precious marshlands and salting anchovies. Here, you come across the large family house of San Román de Escalante, recently renovated into a hotel suitable as wedding venue; the mansion from the 18th century in Villaverde de Pontones, where the popular Cenador de Amós of the renowned chef Jesús Sanchéz is located; the charming Hostería de Arnuero; or the Palace of Valbuena in Solares, now known as Los Guardeses, which dates back to 1692. On the West coast, which is much more touristic, you will discover beautiful landscapes such as the Natural Park of Dunas de Liencres, famous towns such as Santillana del Mar, where, apart from its spectacular Roman Collegiate Church of Santa Juliana, buildings, such as Palace Mijares with its romantic medieval tower, stand out. In the inland, in Treceño, you can find the Palace Guevara, of the distinguished Franciscan and historian of the Court of Charles V, Brother Antonio de Guevara, or the complex of Caranceja, in the town with the same name, with its palace from the Renaissance and the old house of labor, following the typical regional architecture. 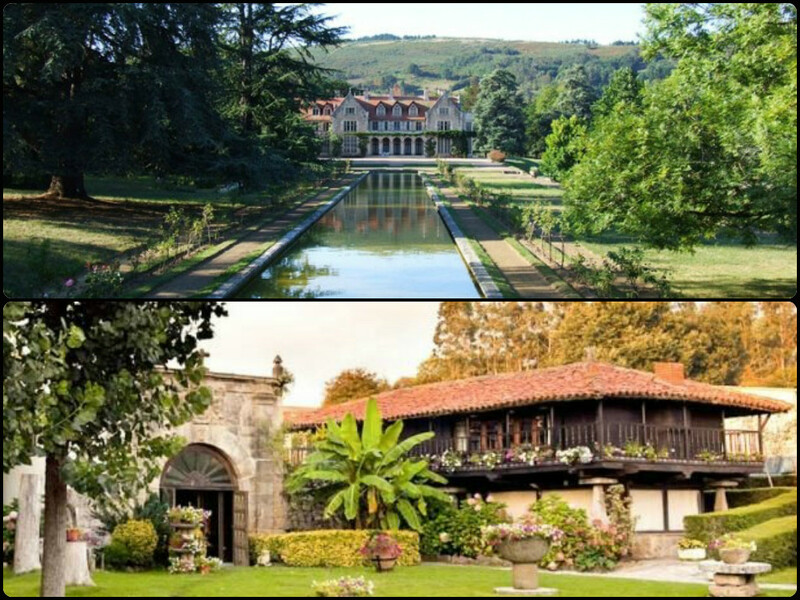 And we cannot end this short summary of the Cantabrian architecture without mentioning two venues with very different characteristics, of which we think they would be perfect for a wedding in Northern Spain. On one hand, the Palace of Hornillos, now known as Casona de las Fraguas, in Fraguas de Iguña and scene of the movie Los Otros directed by Alejandro Amenábar. And on the other hand, El Nuevo Molino in Puente Arce, an excellent Michelin starred restaurant, located in a charming old mill down over the waters of the Pas river. Are you not excited to know all that Cantabria could offer you on your big day?